So this is the pleasure and pain of being imprisoned in luxury..
Carpe diem and lose yourself to dance..
Tonight at Grand Hotel Park Do you Gstaad? Oh my Goodness..! 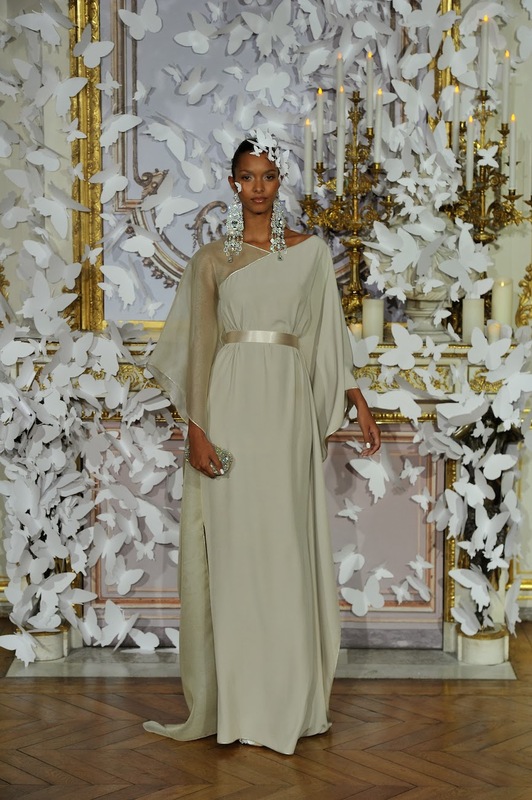 Alexis Mabille transformed women into queens.. An absolutely fabulous show.. Where the world would be without haute couture, without the incredible sophistication and celebration of beauty..? Observing Alexis Mabille and his collections for a long time, he always surpasses himself.. And this is exactly the art of life.. To always surpass oneself..
Special thanks to Bénédicte del Pozo, press agent, France for this enchanting images. 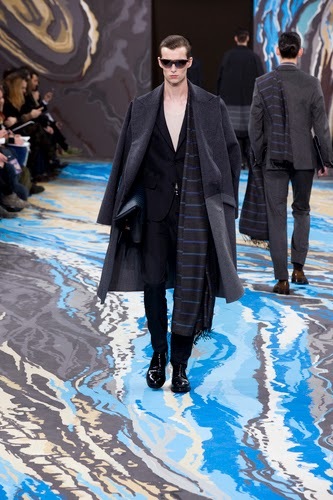 Mens' Fashion Week Paris is finishing today, but taking over the look from the runway into life has just started. Louis Vuitton seems to tell our gentlemen: "Be elegant, but cool.." As for me, I beg you. Louis Vuitton, 16 January 2014 Paris Special thanks to Hervé Cosmao/LV for the images. Driven by the inner desire of exploring, feeling and living beauty..
"I do things differently, because I don't go by a rule book, because I lead from the heart, not the head, and albeit that's got me into trouble in my work, I understand that." 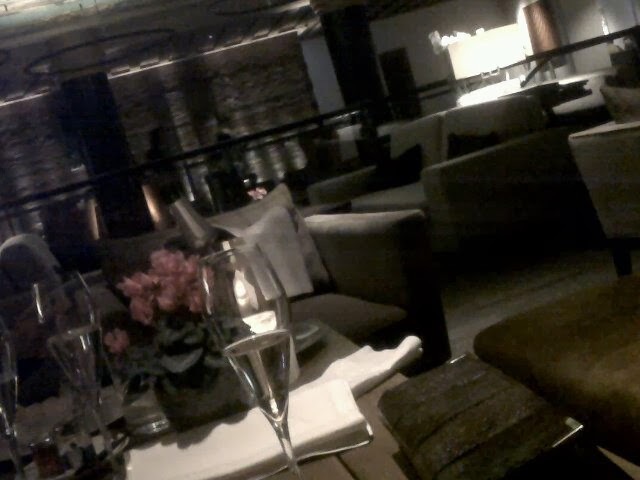 What I love about Gstaad is the fact that the New Year's Party lasts at least 3 days.. At least for me.. Enjoying my time with Valentino.. bracelet.. The Alpina Fumoir.. Already a legend..
Just by wearing my Valentino bracelet.. And just by drinking Louis Roederer or Ruinart.. And just by enjoying my time with friends in Gstaad, 2014 is beginning perfectly..